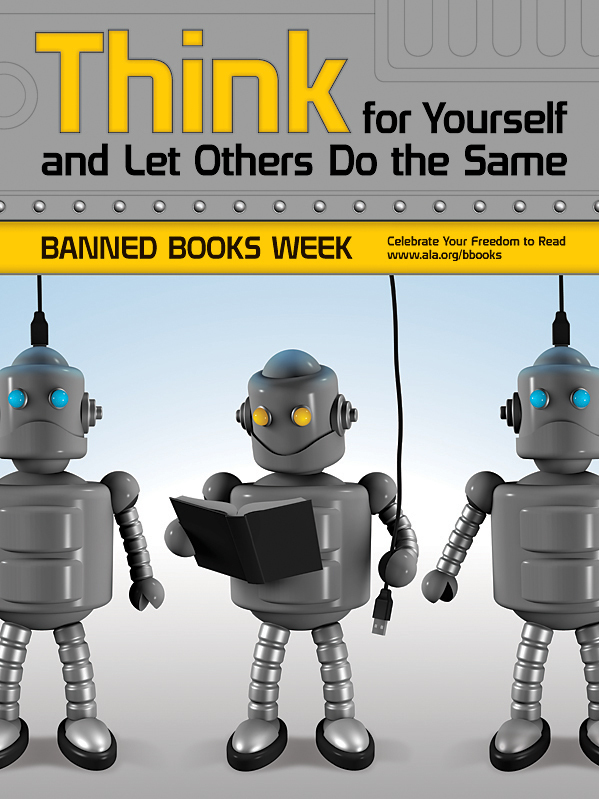 It’s Banned Books Week 2010! Next post: …and she smiles. It’s Banned Books Week, folks. Click on the link to find ideas and resources to spread the word. Safe to say I wouldn’t have made it through childhood without some of these books. Go here to read the full list. Letting someone tell you what you can or can’t read is downright unAmerican. There is an Amazon buy link beneath each title. Please do feel free to click on them to buy a copy.